At the dawn of recorded history, so the over-enunciated narration informs us at the start of Rome: The Last Frontier, a number of ancient civilisations took it in turns to dominate the known world. 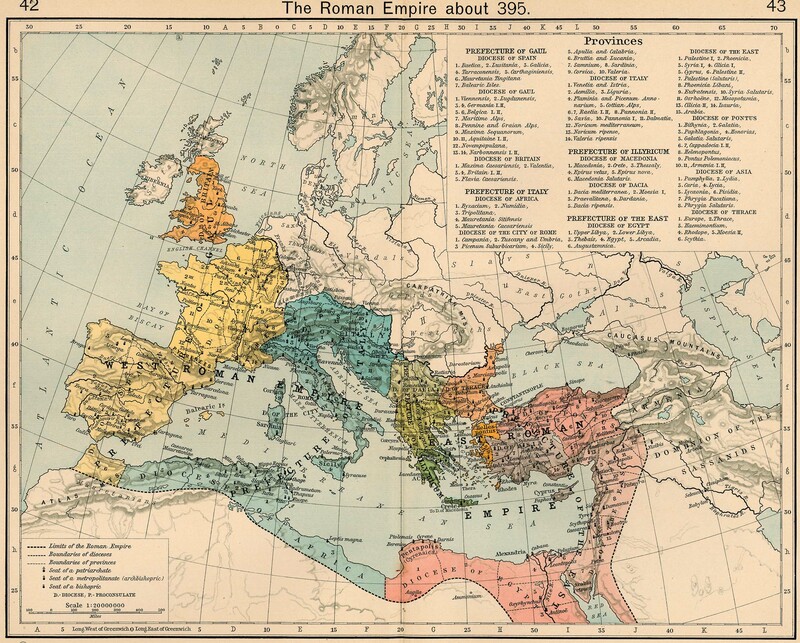 The most notorious of these was undoubtedly Rome. The cruelties and debauches of its leaders have become legendary, its borders spanned several continents and its cultural, historical, architectural and religious legacies are still very much evident in the present day. This three-part series focuses mainly on the Roman assault and colonisation of England, a dictatorship which lasted over four centuries. 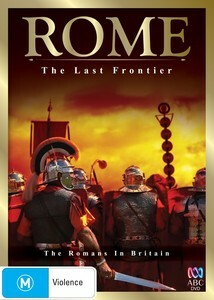 Using the tried and true methods of CGI and live action re-enactments, The Last Frontier also incorporates the latest scientific and archaeological research as well as interviews with professors and historians to provide a comprehensive portrait of the Roman invasion of Brittania. It’s an interesting and in-depth series, though perhaps a bit too specific to appeal to casual fans of the historical documentary, and in addition to the narrator’s annoyingly fey delivery some of the production values occasionally come across as somewhat cheap. It has its moments however, such as the fascinating story of the Boudicca rebellion which is particularly well-covered in part two, and is a decent and comprehensive look at exactly how the Roman’s invaded, and what life was like for the ordinary Briton once they got there.